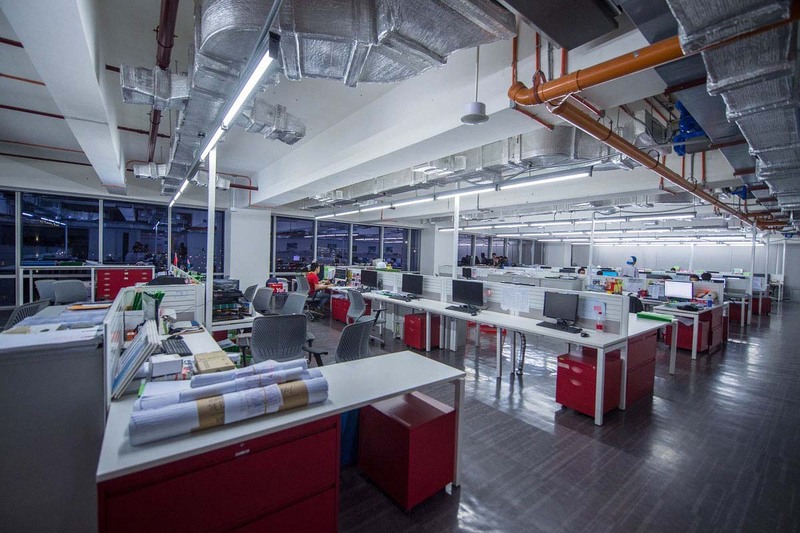 ASYA’s in-house engineering team commits to be the leading solutions provider in engineering design and consultancy in the Philippines. ASYA Engineering takes pride in offering the complete trades: Mechanical, Electrical, Plumbing, Fire Protection, and Structural engineering. Since it was established in 2012, the team now has over a hundred licensed engineers who are equally passionate to excel in both local and international projects.